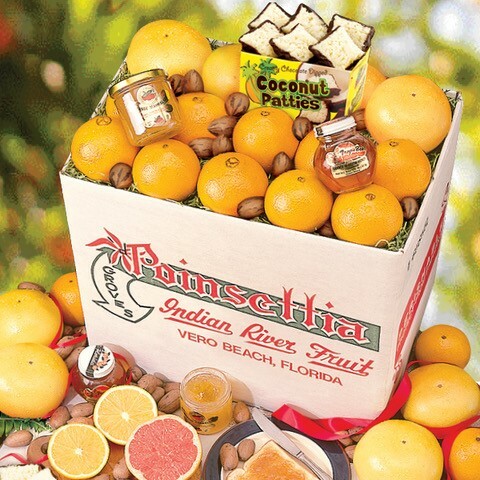 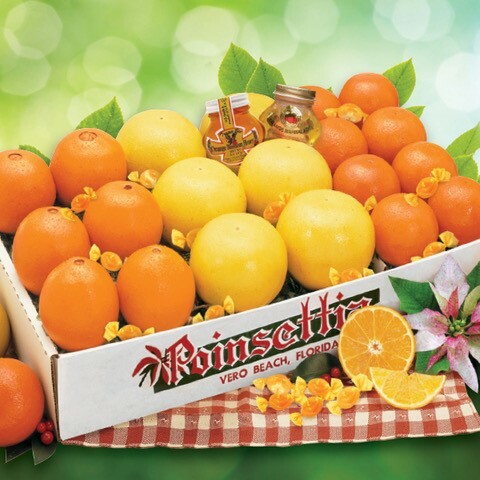 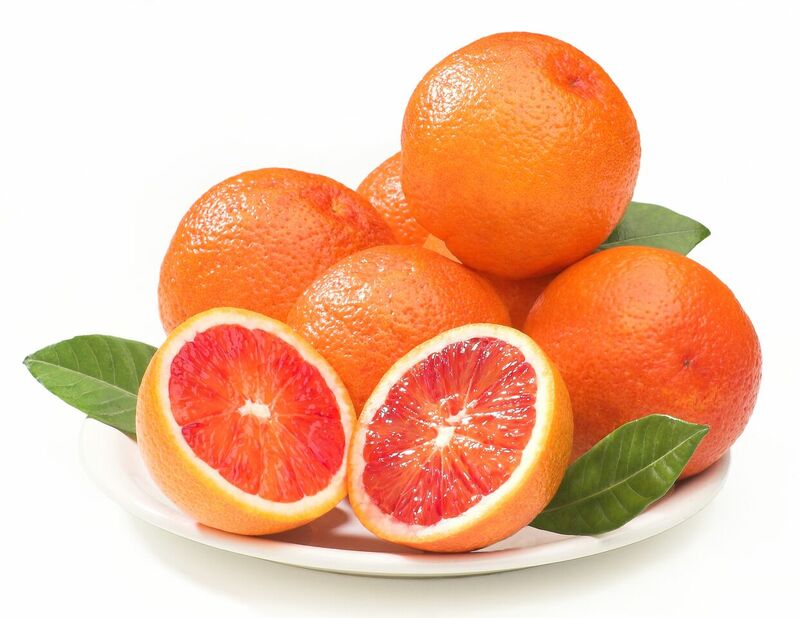 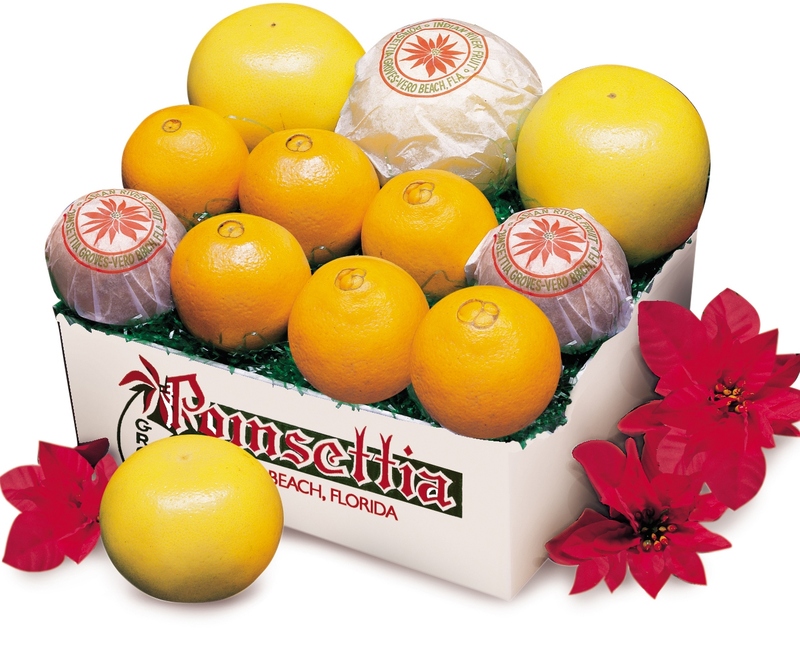 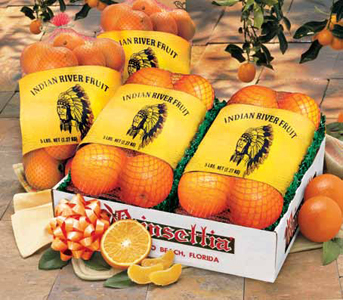 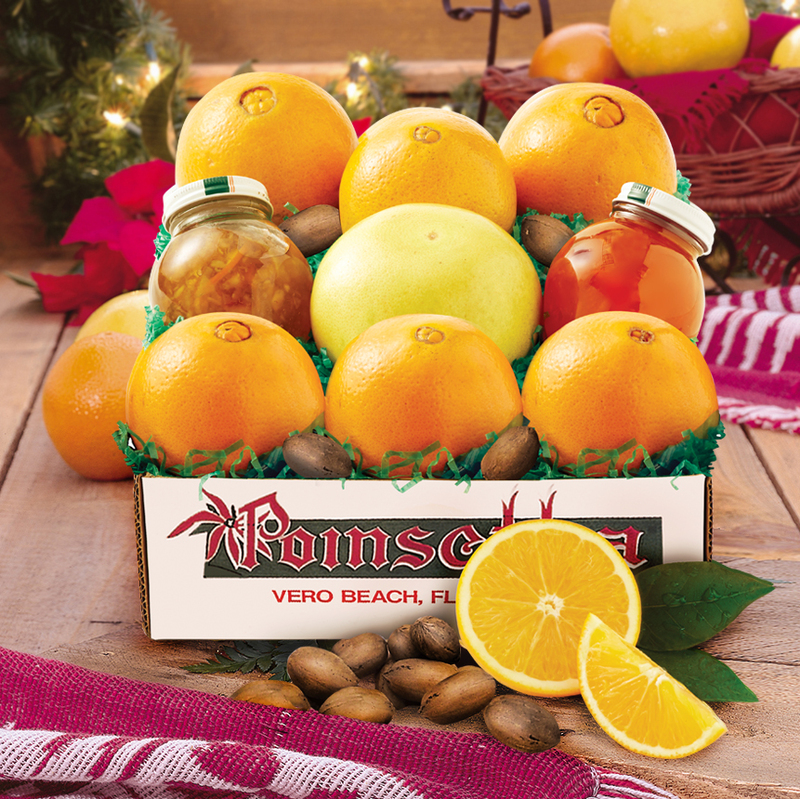 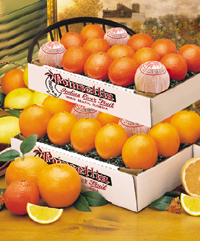 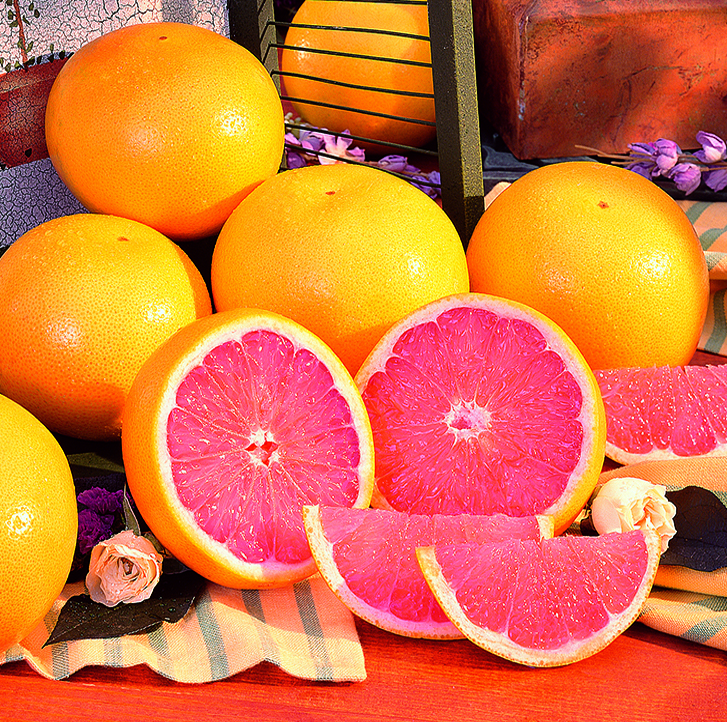 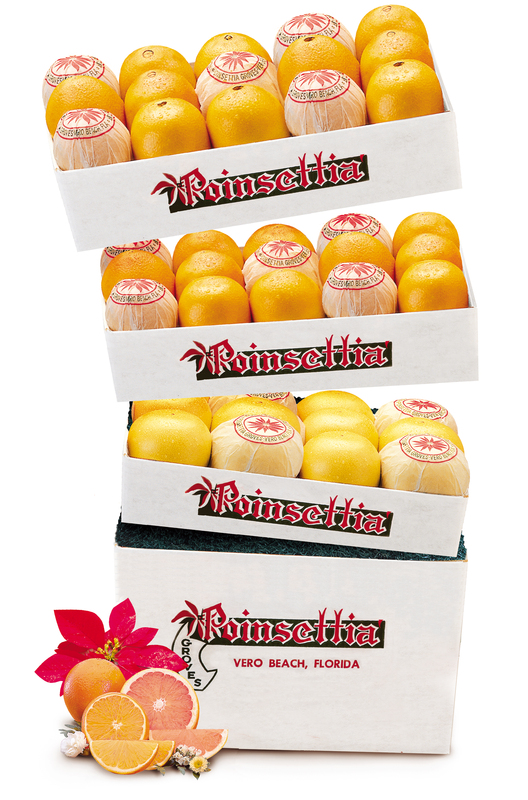 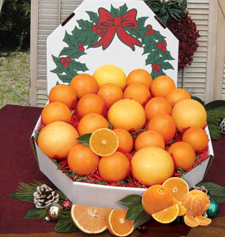 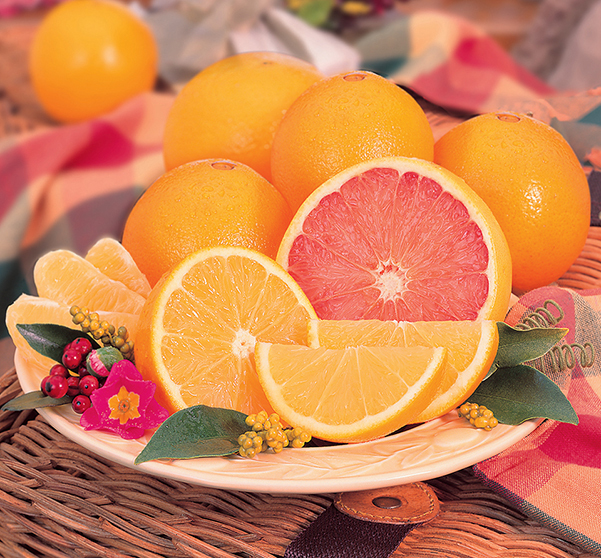 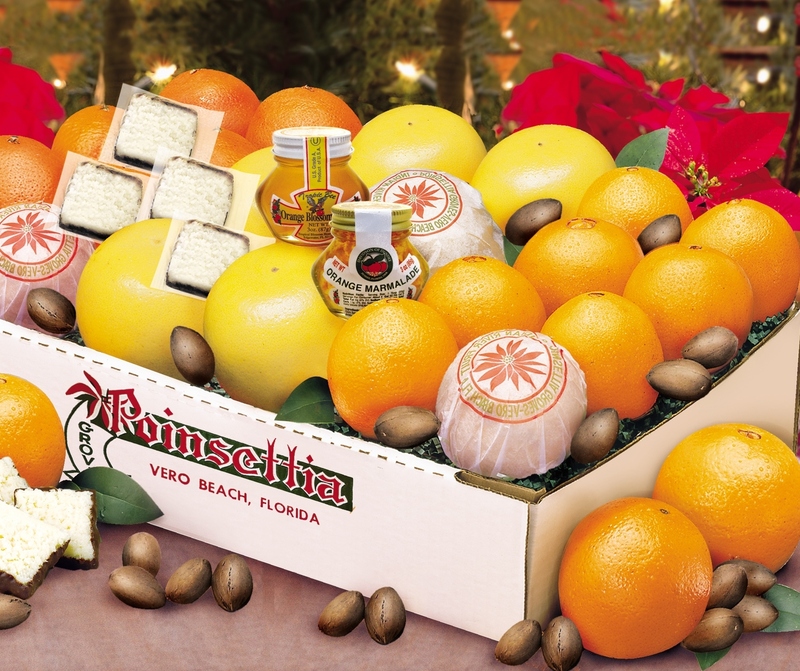 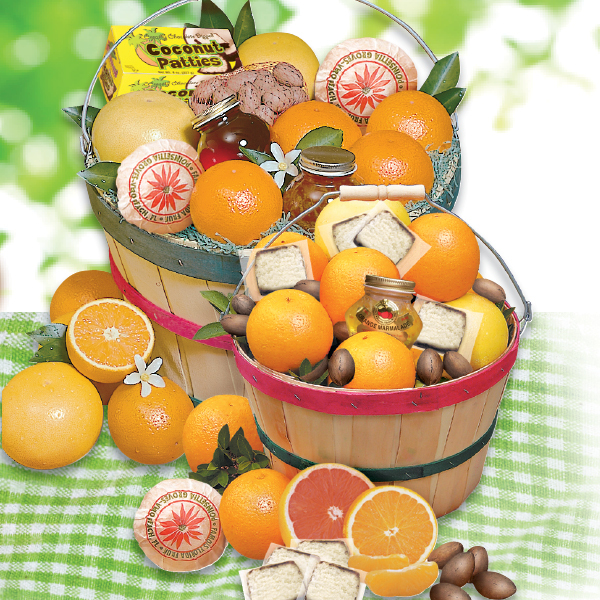 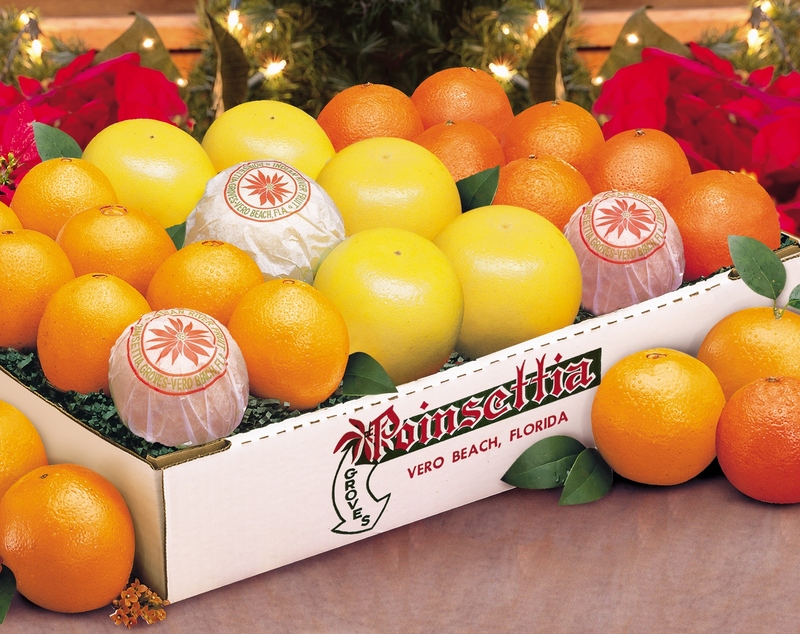 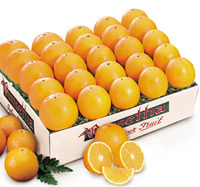 The gift of grove fresh Florida Citrus is something people look forward to all year and this season’s fruit is sweeter than ever. 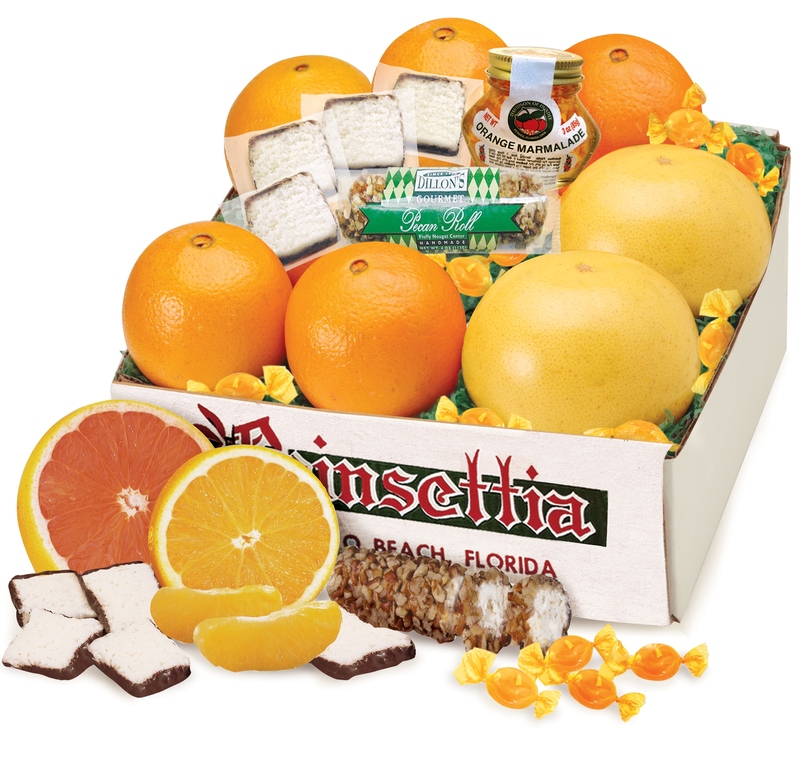 We have something for everyone on your list and don’t forget to treat yourself too! 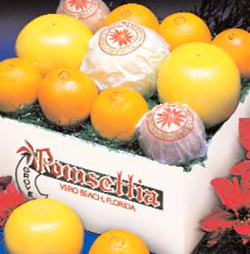 So let us, once again, help you wrap up your holiday shopping with something special from Poinsettia Groves.